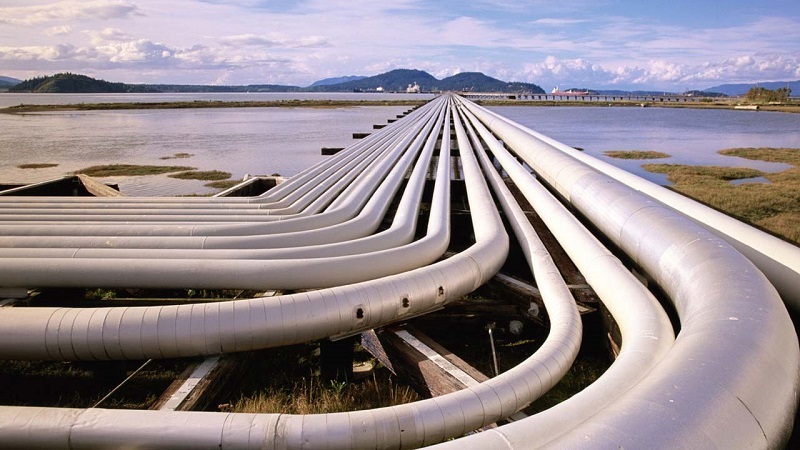 Is the Morocco-Nigeria gas pipeline project a farfetched dream? 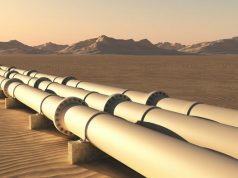 Rabat – For all the apparent optimism and political will from governments involved, the gas pipeline project agreement between Morocco and Nigeria (NMGP) is set to hit significant political and economic hurdles that could cause a massive delay in completion. 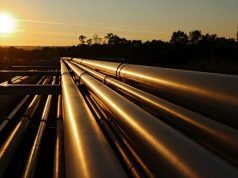 In a recent analysis, Fitch Solutions highlighted grim prospects for the progress and completion of the Morocco-Nigeria gas pipeline. After Nigerian President Muhammadu Buhari visited Morocco in late 2018 to finalize the agreement of the 2016-initiated project, expectations soared. Media reports pointed to the series of bilateral agreements the two countries signed and President Buhari’s and King Mohammed VI’s earnest desire to advance continental autonomy on strategic matters like energy. 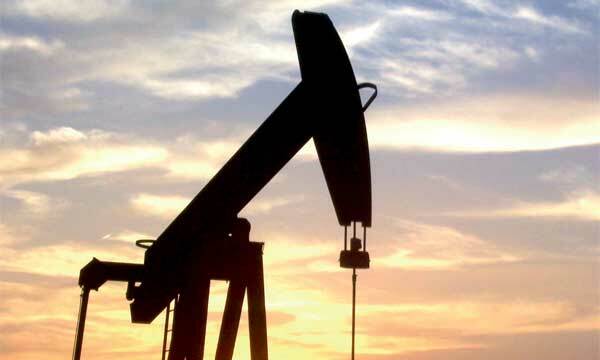 According to Fitch, though, recommendations from the project’s feasibility studies suggest reasons for a more pessimistic take on the time needed to materialize the commitments. 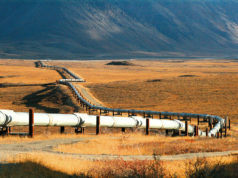 “The envisioned pipeline route is poised to have high exposure to political risks,” the report noted, referring to feasibility studies’ results. 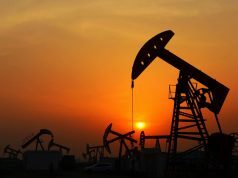 Earlier this year, Nigerian and Moroccan energy authorities green-lighted British engineering company Penspen to “execute phase 1 of the front-end engineering and design (FEED) study for the planned NMGP,” Fitch noted. In total, 13 countries—Nigeria, Benin, Togo, Ghana, Cote d’Ivoire, Liberia, Sierra Leone, Guinea, Guinea Bissau, the Gambia, Senegal, Mauritania, and Morocco—are concerned with the NMGP. In-depth negotiations with all the governments involved means taking into account each country’s security and socio-political concerns, which will considerably slow progress. “The first and most obvious obstacle lies with the sheer number (thirteen) of countries which would have to agree before the project can move forward,” the report pointed out. 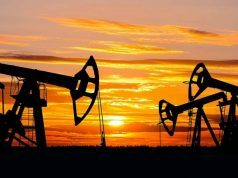 To illustrate its pessimism, Fitch referred to the case of the West African Gas Pipeline (WAGP), which involved four countries. Even with “only four countries,” the report explained, it took WAGP 12 years to realize its first gas delivery. But the number of countries may only be the tip of the iceberg because other more structural and geopolitical reasons might prove lethal to NMGP. Firstly there is the extreme volatility of Nigeria’s gas market. Militant factions in the West African country’s Delta region have destabilized other regional energy projects. Trends in the European market add another grim prospect for NMGP. Senegal and Mauritania are currently in the negotiation phase of a similar project, featuring Senegal, Mauritania, Guinea Bissau, and Gambia. The completion of the NMGP might trigger regional rivalry. Among all the political hurdles, however, developments in Nigeria may prove the deadliest to NMGP’s completion. The recent rapprochement between Morocco and Nigeria is widely credited to the close friendship between President Buhari and King Mohammed VI. But Nigerians have been increasingly dissatisfied with President Buhari’s performance.